Floravista & Floraview presents a new Freehold Mixed Residential & Commercial Development at Ang Mo Hio Street 66, Singapore District 28. 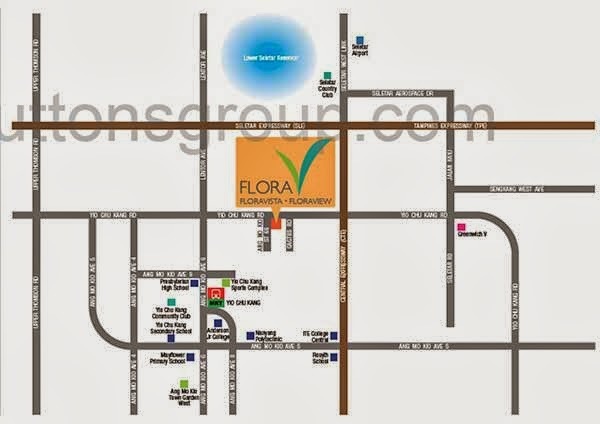 Comprises of 90 residential units and 29 retail shops, Floravista & Floraview stands at 5 storey high. TOP expected to be in 2018. Fancy the Wonders of Nature Beauty with abundant of greenery with all the forested area at Yio Chu Kang and the Lower Seletar Reservoir provide ample opportunities to commune with nature coupled with the lush greenery landscaping and water features make Floravista & Florview a "Flora" home to live in. Experience unforgettable moments in abode at Floravista & Floraview. Iconic and modern facade coupled and well designed layout set it apart from its neighbour as it nestled in the quiet enclave of Yio Chu Kang. Soothes your Senses with Resort Facilities. Retreat from the stress at work or the buzz from the city as you head back home to Floravista & Floraview. Sooth your muscle and relieve your stress by the pool or jacuzzi, relax by the pool deck and admire the nature beauty at Yio Chu Kang. Residents who need to sweat it out can head for the state of art gym. Floravista caters too ages of life with a touch of the flora style. 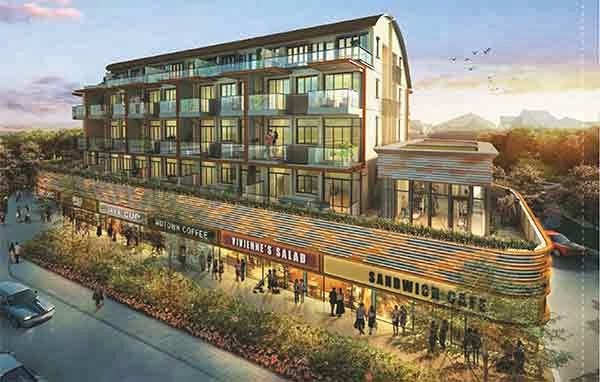 Living, Shopping and dining options merge to produce a unique living environment that is simply convenience with everything on roof. Convert your dreams into reality, fill your life with desire, pamper your family as you own a property that you truly deserved at Floravista & Floraview. View Floravista & Floraview brochure here. 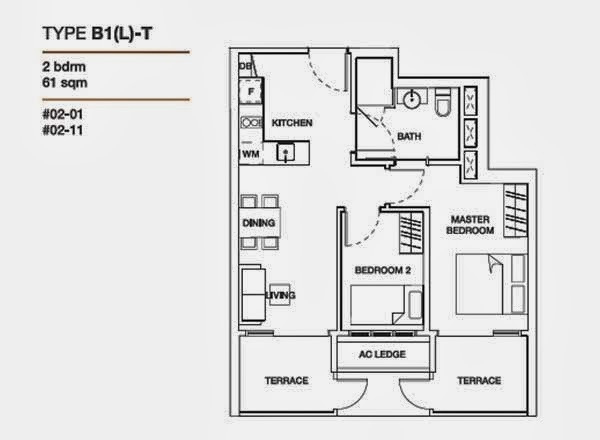 Retreat from the buzz of the City with Floravista & floraview location. 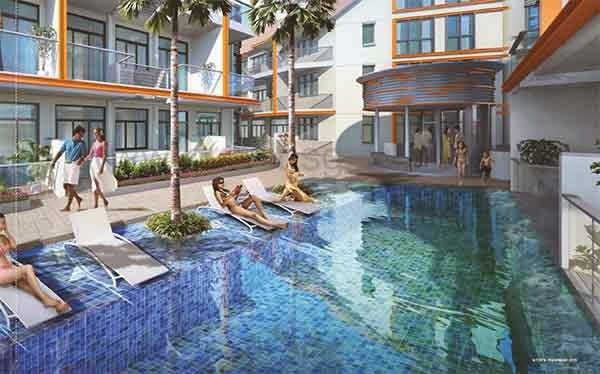 With a address in Ang Mo Kio Street 66, you are spolit for choices for nearby amenities. Take a stroll at nearby reservoir and parks, head a workout at Yio Chu Kang Stadium or shop and dine at nearby MyVillage, Greenwich V or Ang Mo Kio Hub. Whatever you need or desires, you are never far all activities. 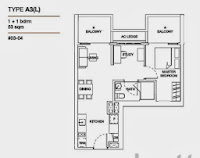 Nearby MRT include Yio Chu Kang MRT and Lentor MRT. Residents who are driving are well connected via Central Expressway (CTE), Seletar Expressway (SLE) and Tampines Expressway (TPE). 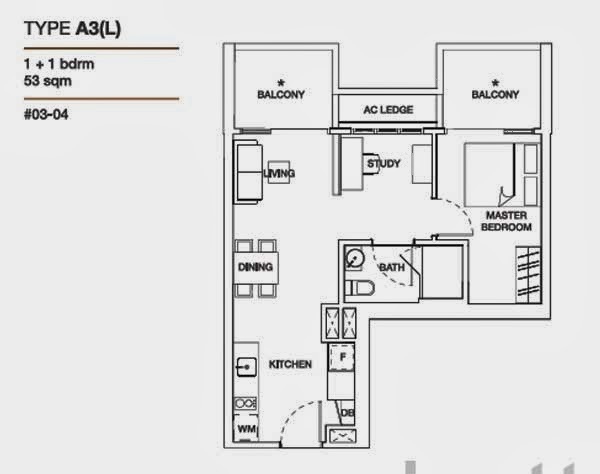 Floravista & Floraview floor plan has got a good mix with commercial shop and also residential units from 1 to 3 bedrooms and penthouses. *Floravista & Floraview VVIP Preview is available strictly by Appointment. Showflat opening hours may varies. For opening hours, do call our Sales Hotline at 6100 0877 or register below for your VVIP Preview.